Hey! I have been so busy recently, mostly work related but now I am on holiday for an entire week! 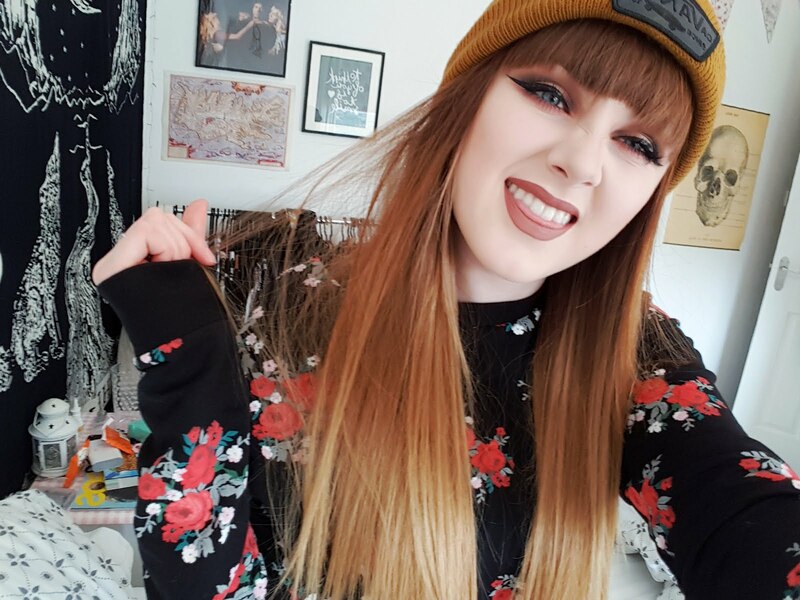 I am travelling to Ayrshire on Wednesday with my mum to stay with my gran and papa for 3 days (shopping time too, so excited ahh!). 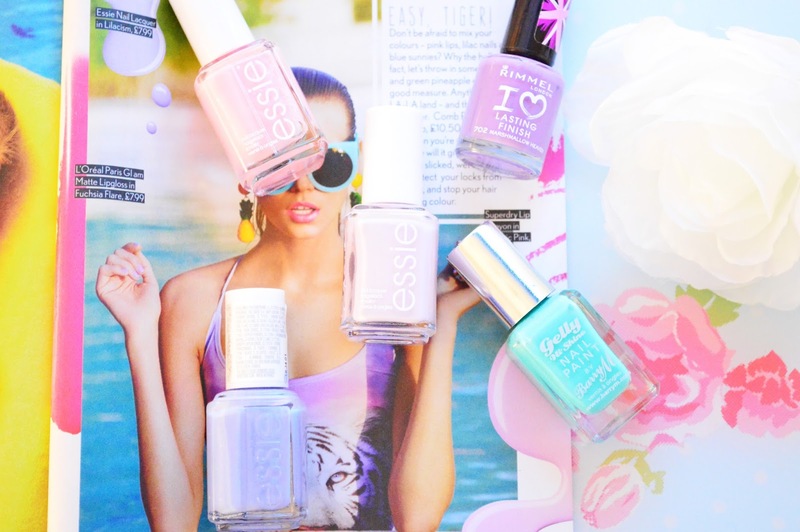 I thought I would share with you all my favourite summery/pastel nail polishes. I am sure they would look great with a tan but if your like me and you're pale and never tan I think they look pretty good on us too! Each polish took 3 coats to achieve these bright solid colours, they are all super shiny and last about 4/5 days on me. Rimmel 'Marshmallow Heaven' Essie 'We're In It Together', Essie 'Go Ginza' , Essie 'Bikini So Teeny', Barry M 'Greenberry'. I love the iridescent blue shimmers in 'We're In It Together'. Nice picks.